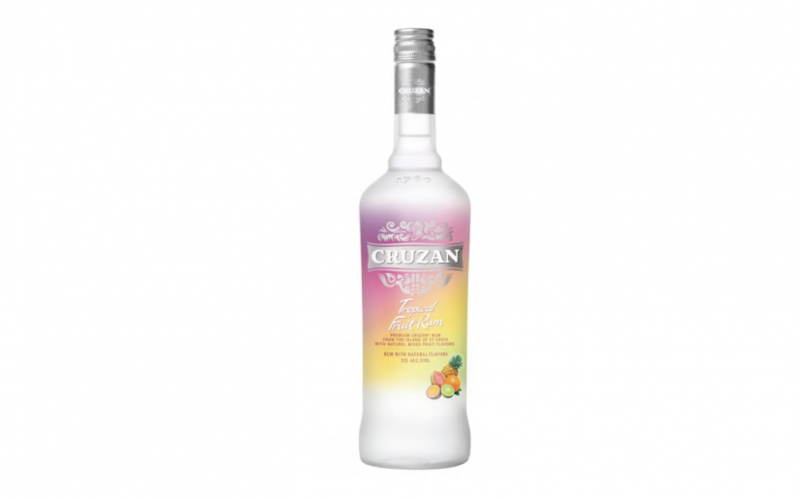 CRUZAN RUM is the Perfect Accessory to Any Halloween Costume! 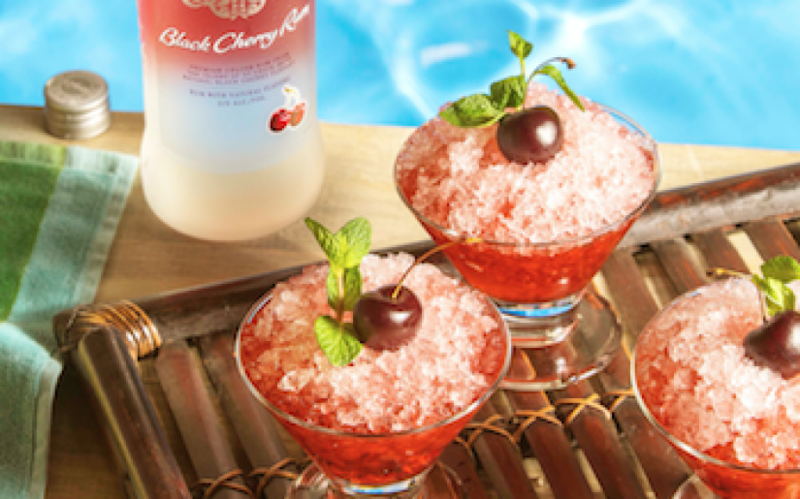 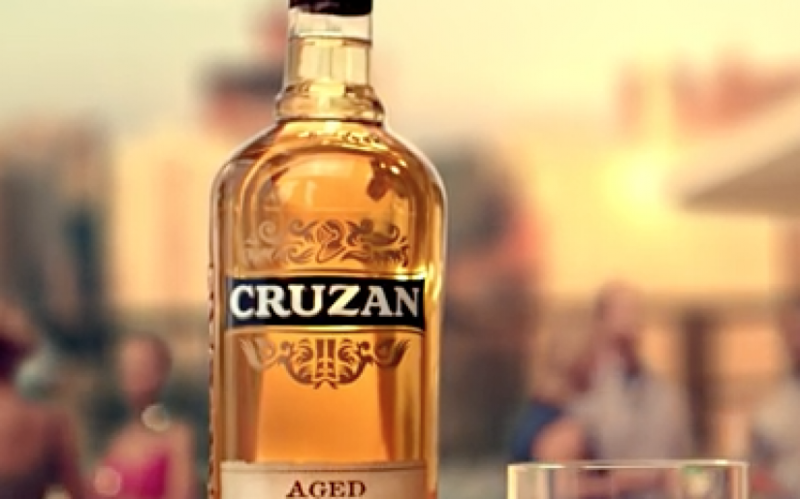 Let CRUZAN RUM Help You Enjoy Your Last Few Weeks of Summer! 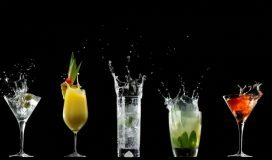 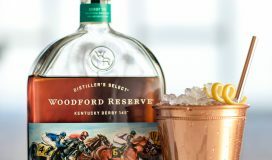 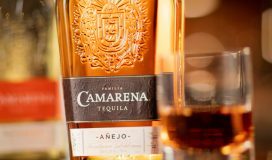 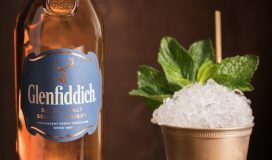 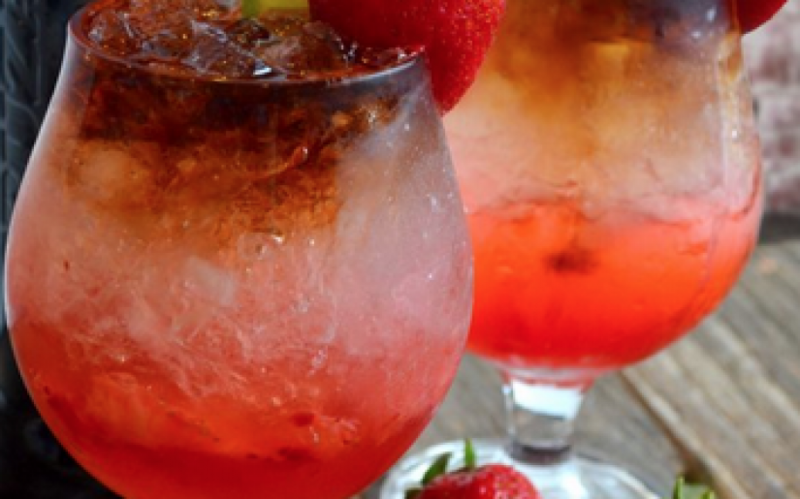 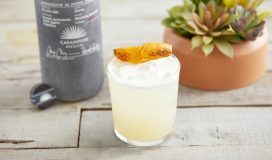 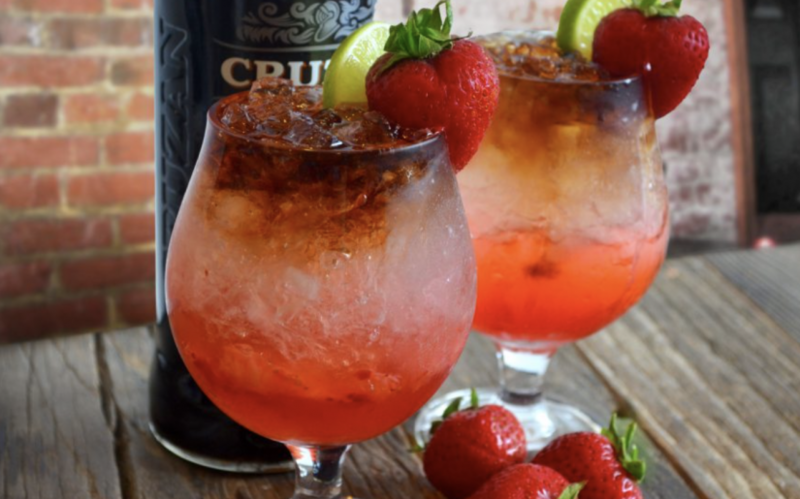 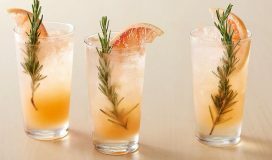 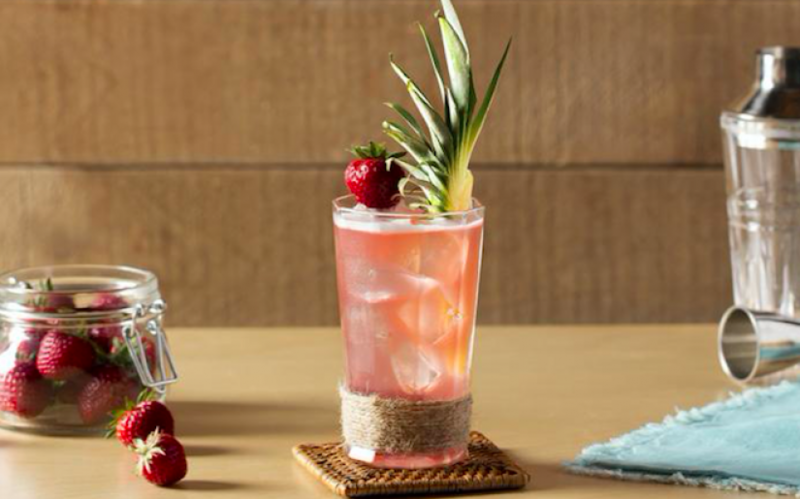 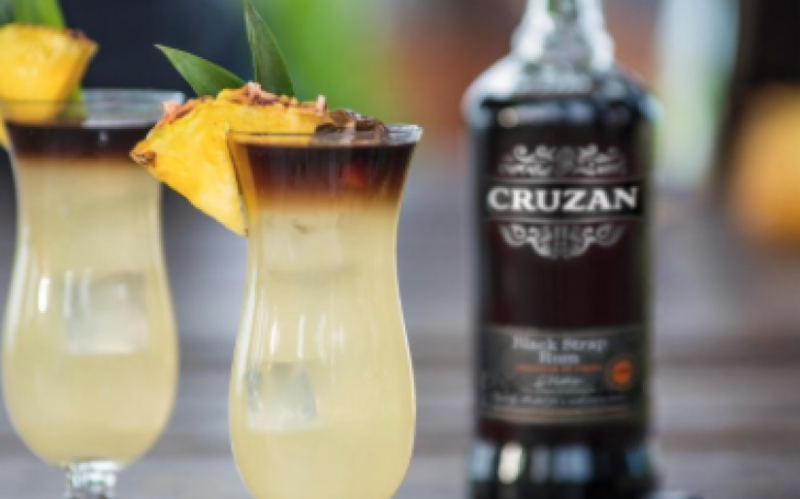 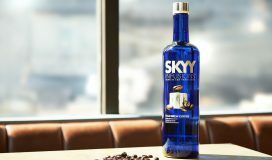 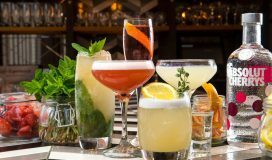 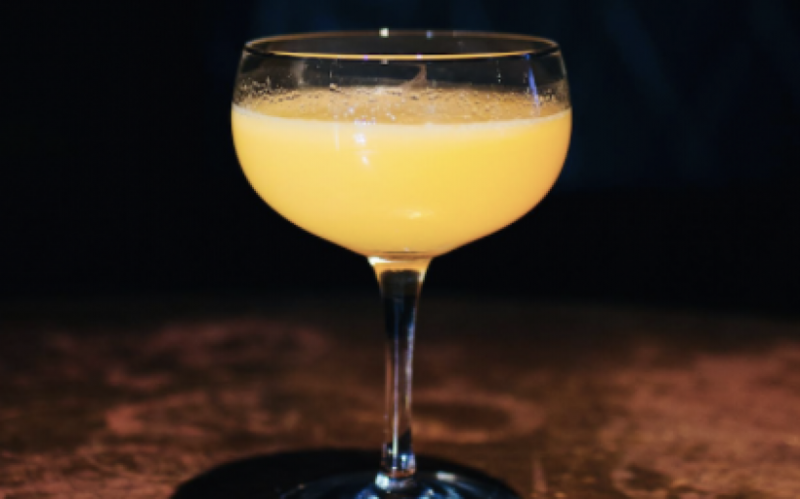 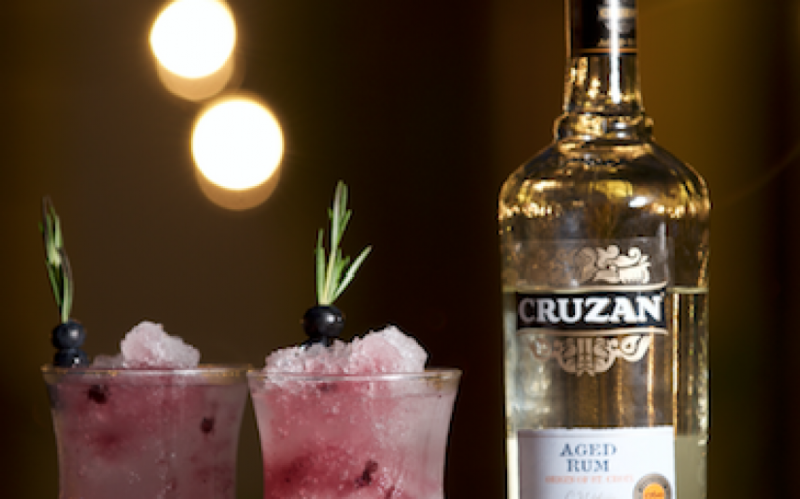 The Perfect CRUZAN RUM Cocktails for National Rum Day! 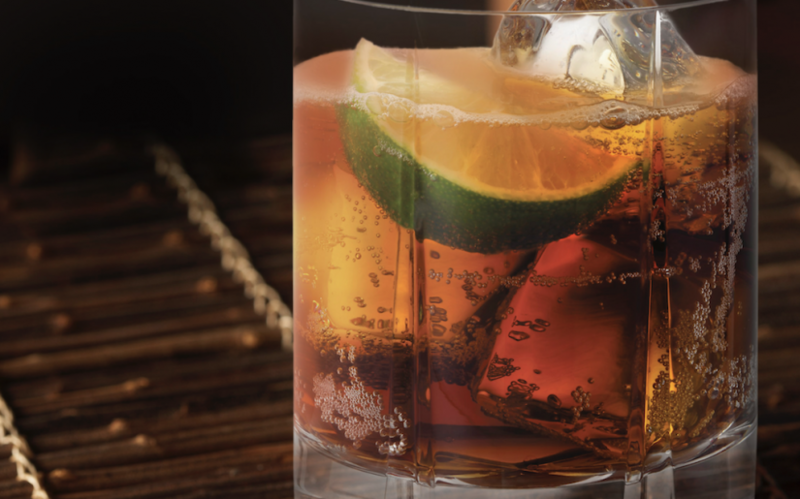 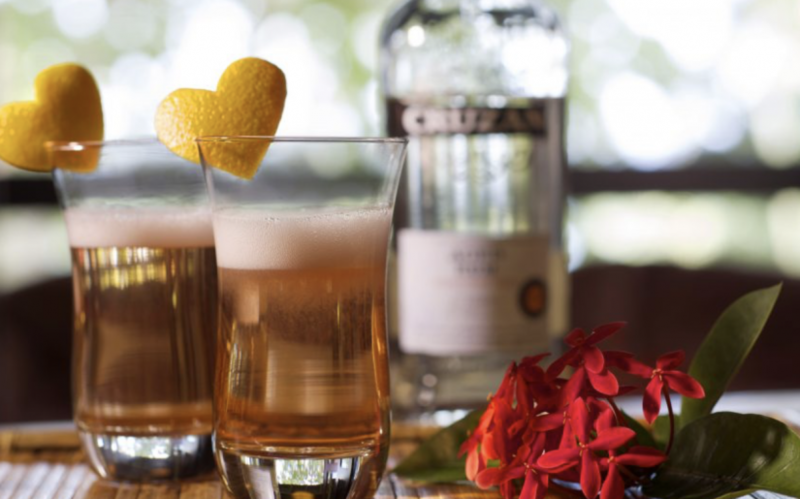 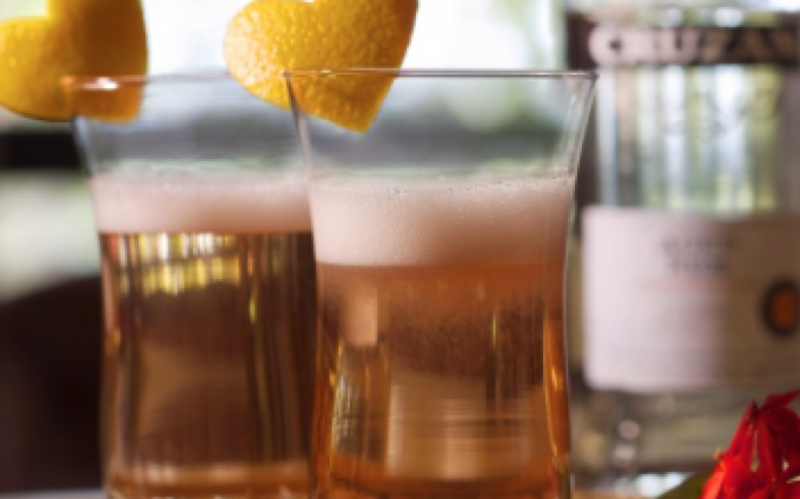 Fall in Love with CRUZAN RUM this Valentine’s Day!